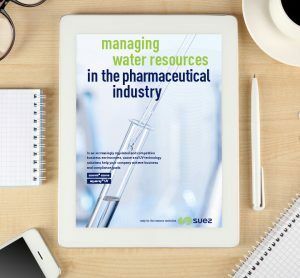 SUEZ, Ozonia® ozone systems, has deep expertise in pharmaceutical industry water treatment offering a full range of ozone solutions for circular water resource management. 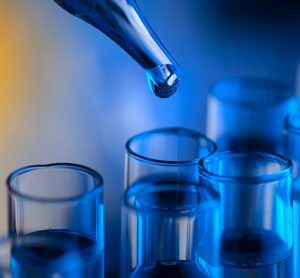 The Ozonia® technology portfolio includes ozone products for pharmaceutical applications from the laboratory scale to the largest ozone systems ever built. Ozonia MEMBREL electrolytic ozone solutions help pharmaceutical water users improve ultrapure water system performance and uptime while ozone solutions for wastewater effluent management support compliance objectives. Ozonia® has been the ozone industry pioneer for over 25 years. Our unique ability to deliver the highest performance and most reliable systems is why thousands of customers around the world have chosen Ozonia®. Trust SUEZ to deliver the highest quality ozone solutions to meet your treatment challenges. Contact a SUEZ ozone expert today to find out how best-in-class ozone solutions can help your business. Click this link to visit the SUEZ website.